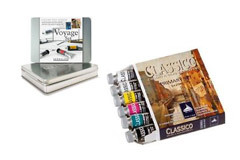 At the Italian Artshop quality is of the utmost importance to us. 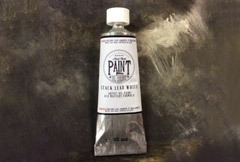 However, we believe very strongly that our paints must not only be of an excellent quality- it is paramount that they offer EXCELLENT VALUE FOR MONEY We keep a very good range of oil paints that will suit everyones budget. 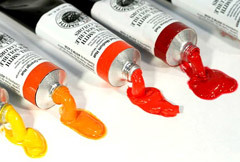 Please take a few minutes to have a look at our price comparisons for oils, which will help you choose the best paint for your budget. 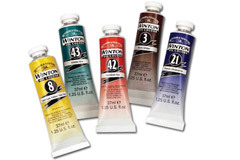 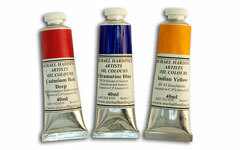 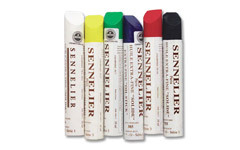 Compare all oil paint prices.